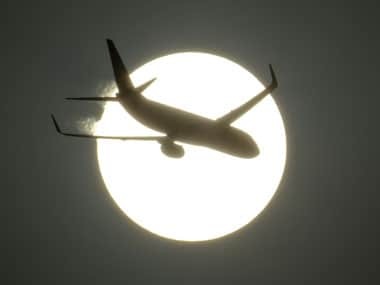 New Delhi: Detailed discussions are being held by the government with all stakeholders in the aviation industry including the air carriers and airport operators to come out with measures to spur growth in the aviation sector. This was stated by Civil Aviation Minister Ashok Gajapathi Raju at the meeting of the Parliamentary Consultative Committee, attached to his minstry, today to discuss the draft Civil Aviation Policy. On rationalization of jet fuel prices, Raju said the Centre will take up the issue with all State Governments at a meeting called tomorrow and request the states again to reduce VAT on ATF. The Ministry of Petroleum and Natural Gas has also been requested to review the pricing mechanism for aviation fuel, as in India the air turbine fuel prices are about 30 percent higher than other countries in the region, he said. 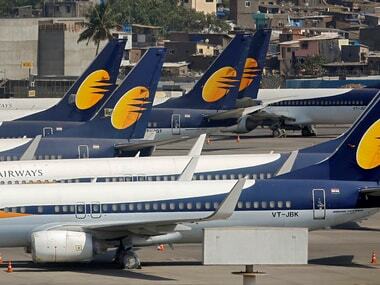 The Government is examining stakeholders' comments invited on the draft Civil Aviation Policy and holding detailed discussions with each segment of aviation industry to arrive at solid measures required to quickly put the aviation industry back on its growth trajectory, Raju said. Raju said the country is witnessing a rapid growth in air traffic with the number of passengers carried by domestic airlines increasing by 4.5 percent to 602.3 lakh during 2013-2014 as against 576.5 lakh a year-ago period. The domestic passenger traffic has risen 7.4 percent in August, which reflects solid growth over the past two or three months, he said, adding the latest IATA data shows that the growth is the second highest globally after Russia's 10 percent. 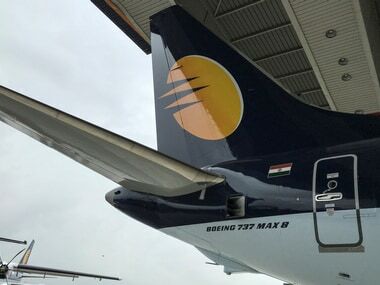 Raju also informed the Committee members that there were nearly 400 aircraft operated by scheduled airlines, which may increase substantially in the next ten years. 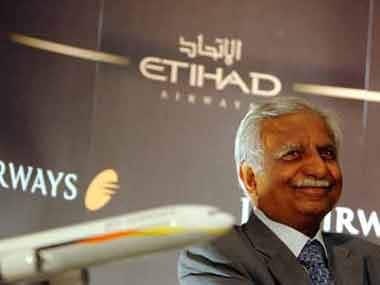 New airlines have come up with foreign investments which indicate global interest and confidence in the Indian aviation market, Raju said. The Minister informed that in order to achieve better air connectivity to under-served areas and the need for air transport services to different regions and remote areas in the country, his ministry is reviewing the existing route dispersal guidelines. There will be an increasing requirement for aircraft maintenance and repair facilities within the country as the number of aircraft goes up, he said adding as most of such work is outsourced by airlines to foreign MROs, it will be the intention to do much of the work, including engine maintenance, within the country. This will give employment to skilled persons and save outflow of foreign exchange. The required taxation and infrastructure issues are being addressed by the Ministry in consultation with Ministry of Finance to facilitate development of Indian MROs, Raju said. 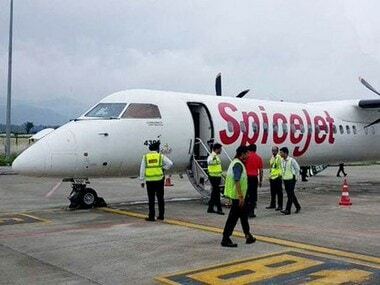 The Civil Aviation Minister also said that it is essential that DGCA procedures are transparent, and are friendly to stakeholders, without compromising safety. He said E-DGCA programme has been started at DGCA, which also enables on-line examination of a large number of pilots and engineers. At the meeting, the members raised the issues such as better air connectivity, rationalization of air fares, making the fare structure system more transparent and modernisation/ upgradation of airports, an official release said.